AuroraTech Corporation (ATC) is the preferred full-service provider in the Philippines for System Integration and Network Design, Control System Upgrade, Automation and Electrical System Installation. ATC is proud of its strong client focus, highly competent technical people and solid business partnerships. We are dynamic, responsive and attuned to the changing needs of the industry we operate in. Our passion for excellence, innovation and quality, along with years of experience will assure our customers of the outstanding value they would benefit from when they choose to work with us. AuroraTech Corporation strives to be the leading Industrial Solutions provider through innovation and modern technology with advanced software, superior engineering capabilities and world-class quality products. We inspire and develop our employees to maximize their potential and improve their quality of life; provide a safe and healthy work environment that supports creativity, enjoyable and profitable for all. We maximize long-term return for stakeholders while being mindful of the welfare of the local community and the sustainability of the environment in which we operate. 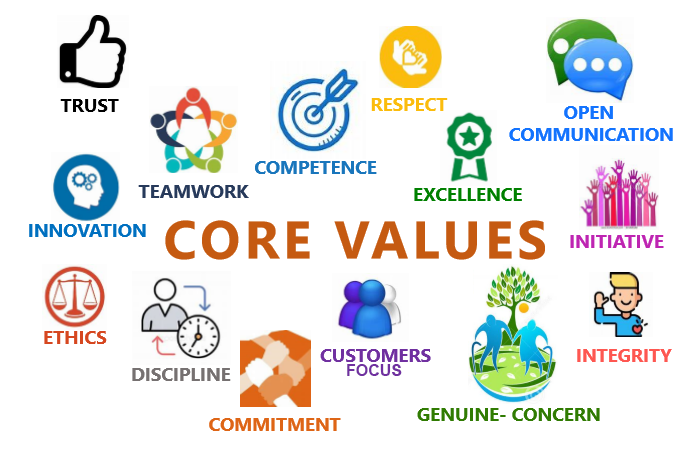 To accomplish our mission and realize our vision, our values guide us.